Paper document Scanning and Backup integration. 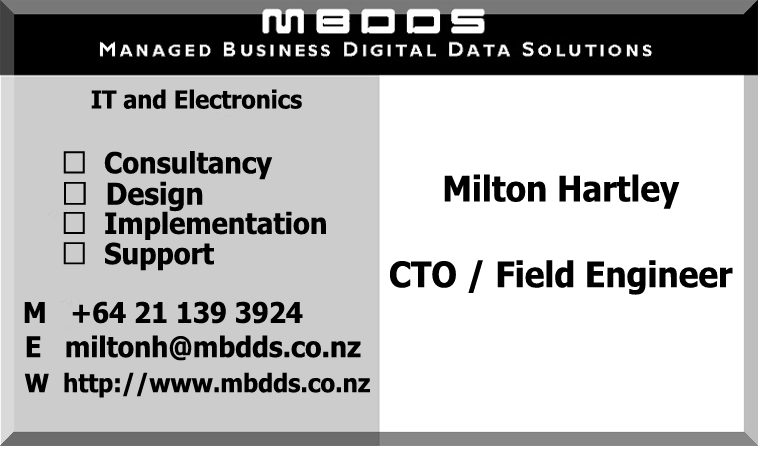 Postal address : MBDDS , PO Box 33, Bulls 4863, New Zealand. ** Clients must pay within 7 days to claim their Free usb backup stick.